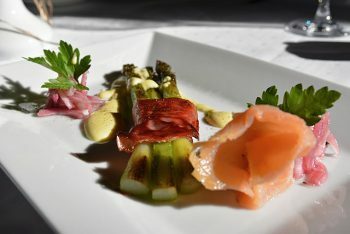 Finlayson Palace, restaurant offering the traditional Continental cuisine, is surrounded by a beautiful park. In the summertime, we also serve to our large outside terrace. The newly renovated restaurant is ideal for business lunches, meetings, fine dining and private parties. We welcome you to enjoy the unique ambiance of the palace right in the heart of Tampere. 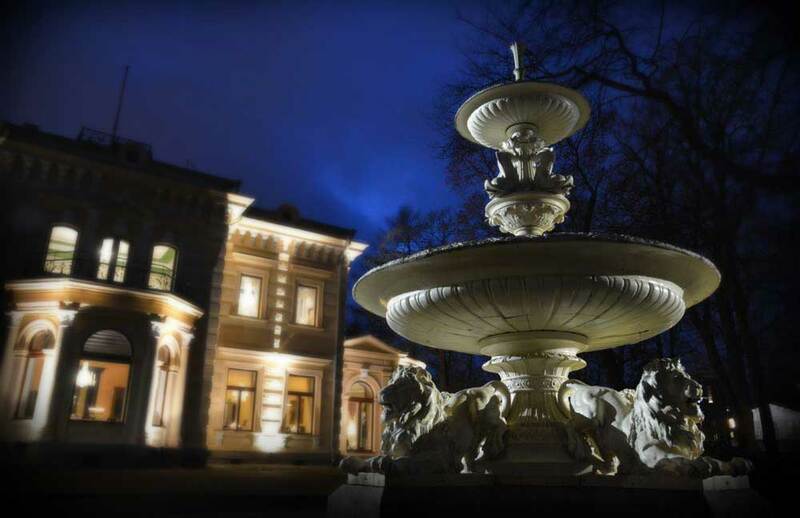 Finlayson Palace, restaurant offering the traditional Continental cuisine, is surrounded by a beautiful park. In the summertime, we also serve to our large outside terrace. The newly renovated restaurant is ideal for business lunches, meetings, wedding ceremonies, fine dining and private parties. We welcome you to enjoy the unique ambiance of the palace right in the heart of Tampere.